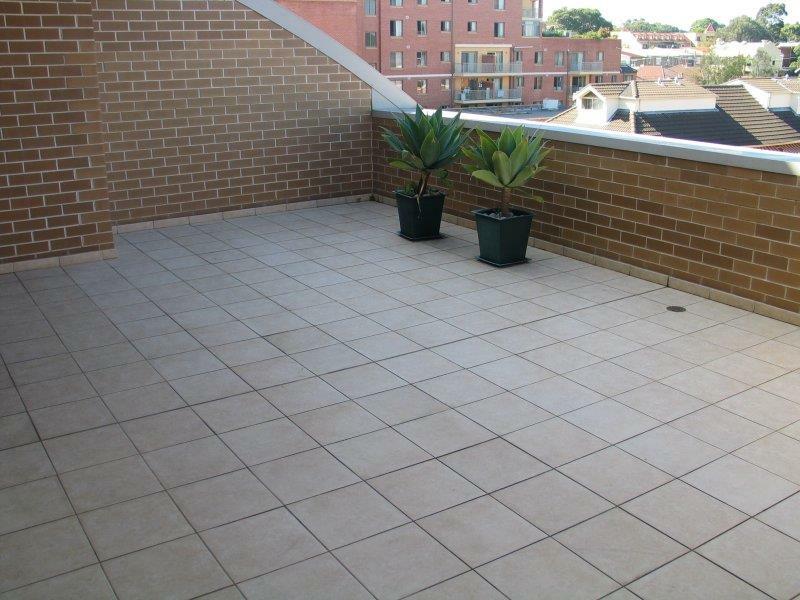 Be sure not to miss out on this lovely 3 bedroom appartment situated on the fifth floor, in the heart of Burwood. 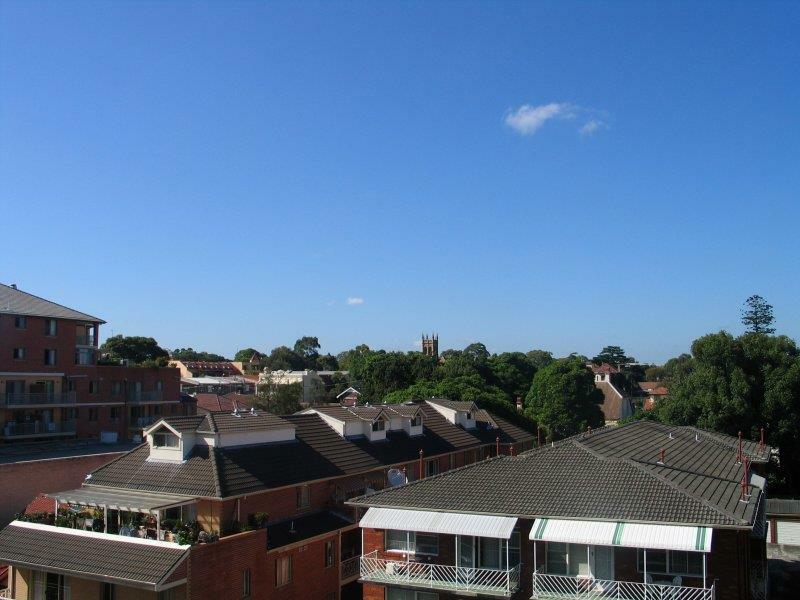 Located next to Burwood Plaza and just a short stroll to Burwood Station, close to Burwood Park, Westfield Shopping Town, cosmopolitan cafes/restaurants, cinema, buses stops and many reputable private/public schools. 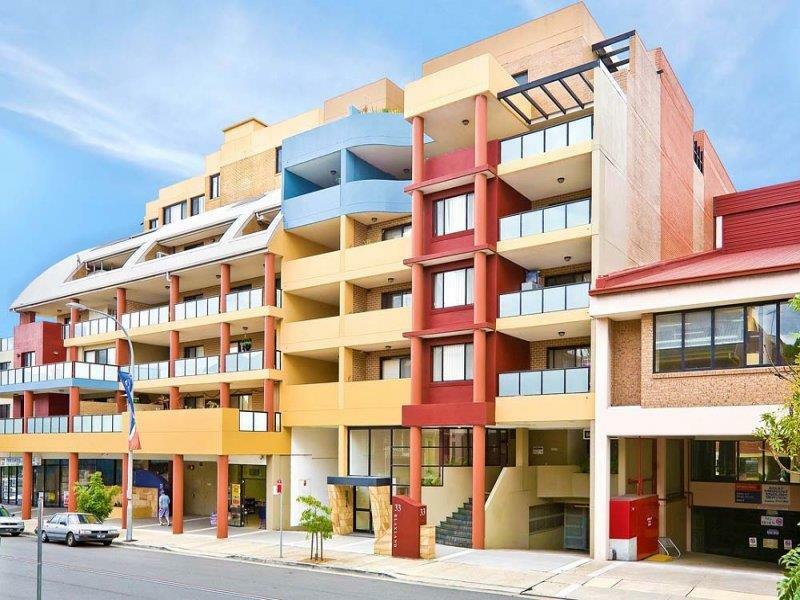 Accommodation includes quality open plan kitchen, granite bench top, stainless steel appliances and dishwasher; combined living and dining areas leading onto tiled balcony; all bedrooms with built-ins, an ensuite to the main bedroom; modern bathroom with separate shower and bath; internal laundry with clothes dryer; security intercom and two security parking. 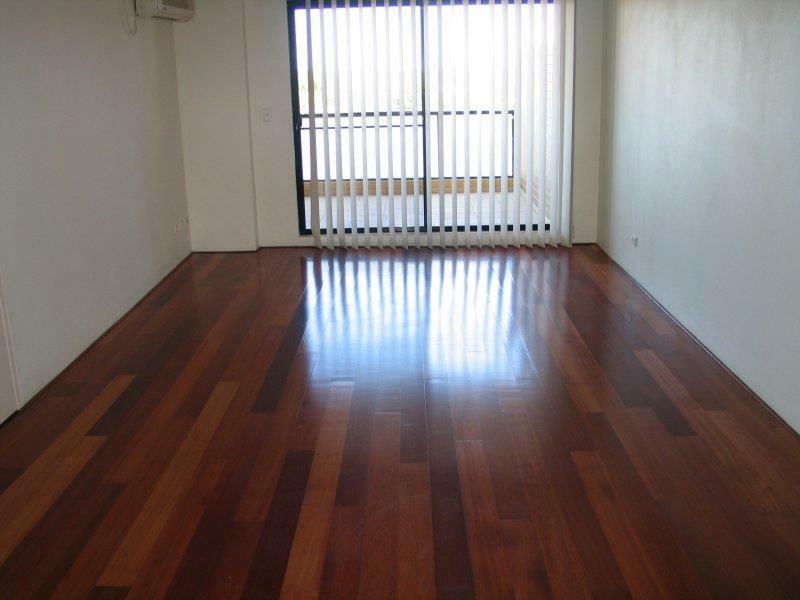 Other features include large 2 balconies, air-com and timber floorboard through all the rooms. To avoid disappointment inspect immediately. Please contact Hui on 9744 7877 or 042 531 80 88 for more details.